Now renting for the Fall Semester! If you can not find the apartment date you are looking for, please make sure to fill out our Waitlist application. 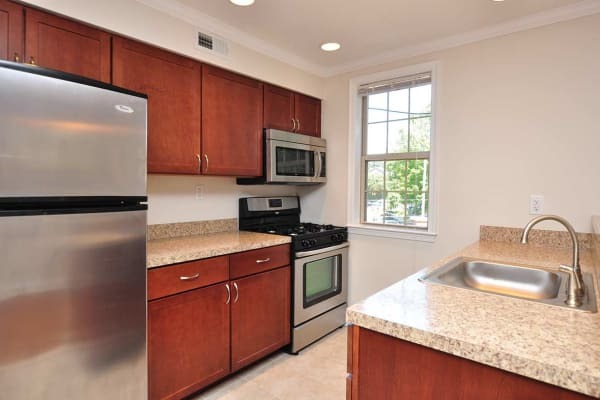 The Villas at Bryn Mawr Apartment Homes offers inviting one and two bedroom apartments for rent near Villanova University in Bryn Mawr, PA. 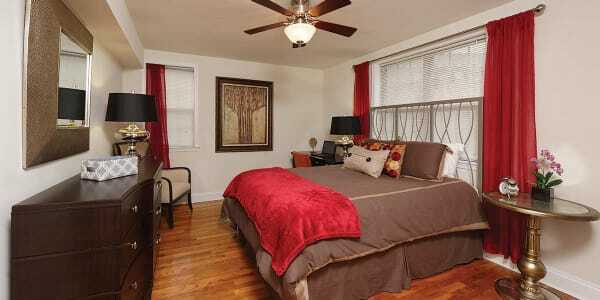 The apartments feature bright and roomy living spaces with beautiful hardwood flooring. Choose from three spacious floor plans ranging from 580 square feet for a one bedroom apartment to 800 square feet for a two bedroom home. Whether you are seeking an apartment to share with your pet or a roommate, we offer plenty of space for you to spread out. Select apartments come equipped with an in-home washer and dryer, plus we have a convenient laundry facility onsite. Select the floor plan that suits your style, and then give us a call to schedule your tour. We look forward to showing you around The Villas at Bryn Mawr Apartment Homes.